20mm Stretch Sequin 10 Mtr Card. See Colours Below. 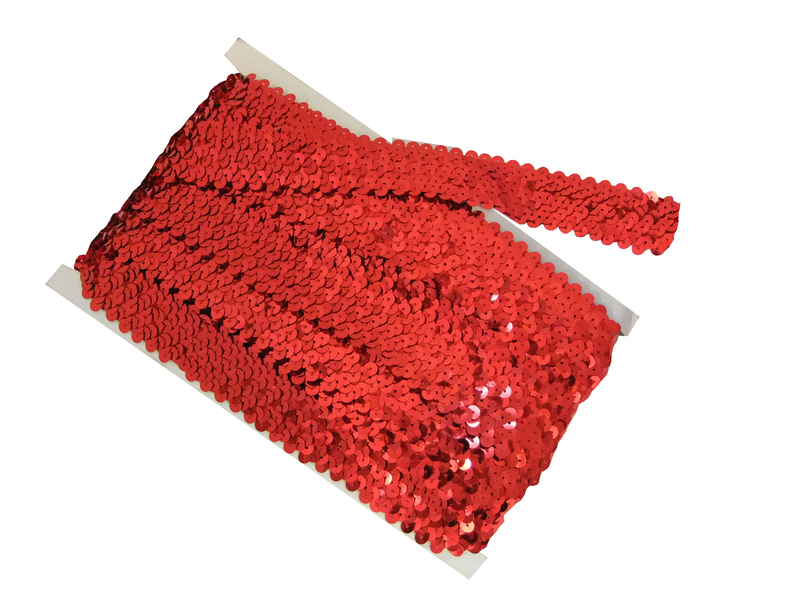 30mm Stretch Sequin 10 Mtr Card. See Colours Below.